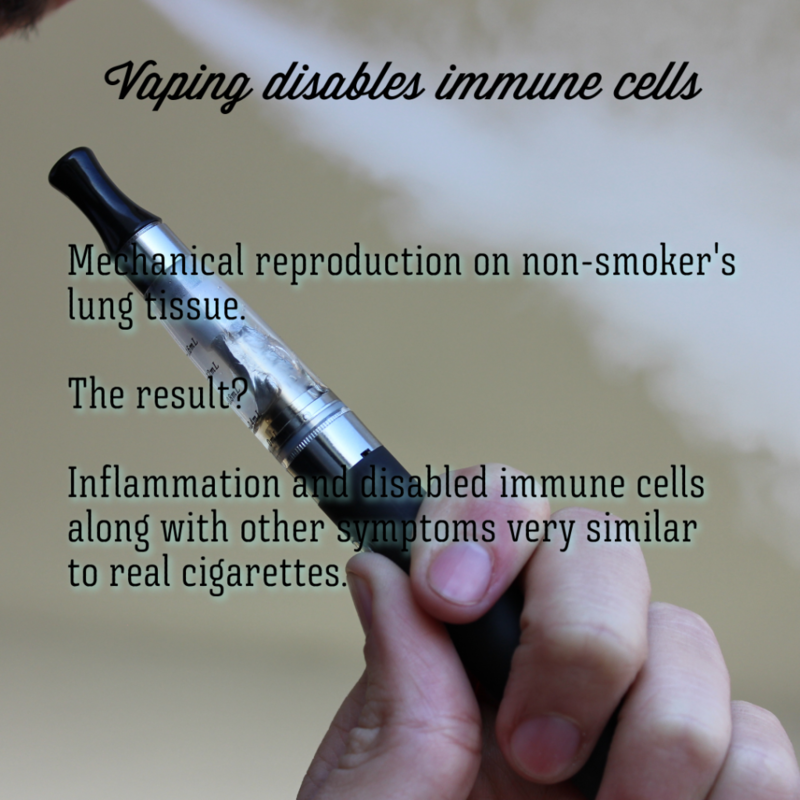 There has been little research done about the harm of electronic cigarettes and vaping thus far, but new data suggests that there could be something to worry about, particularly when it comes to our cells. For their study, the researchers created a mechanical procedure to mimic vaping in a laboratory, using lung tissue samples provided by eight non-smokers. In the end, they found that the vapor caused inflammation and impaired the activity of alveolar macrophages, also known as the cells that remove potentially damaging dust particles, bacteria and allergens from the lungs. In addition, the scientists added that some of the effects were similar to those seen in regular smokers, as well as people with chronic lung disease. There has been a long-standing debate between those who vouch for vaping and people who prefer smoking regular cigarettes. 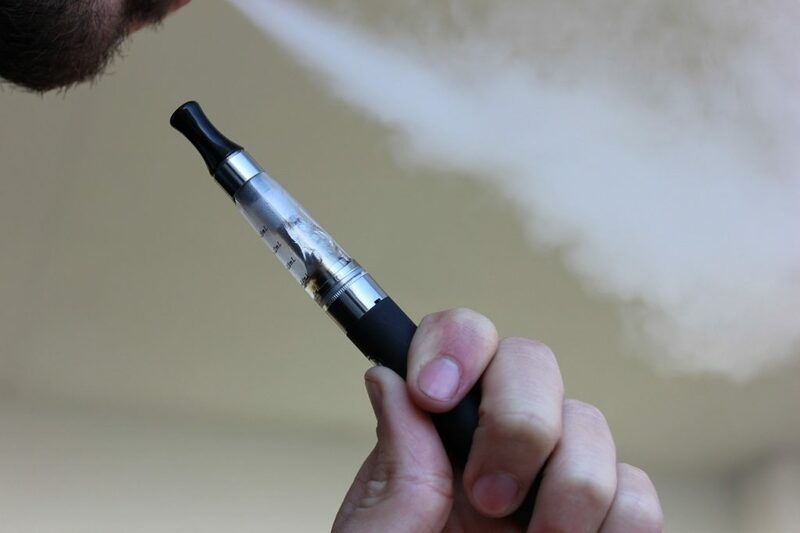 An independent review on the latest e-cigarettes published by Public Health England back in February found “overwhelming evidence” that e-cigs are far safer than smoking and “of negligible risk” to bystanders.